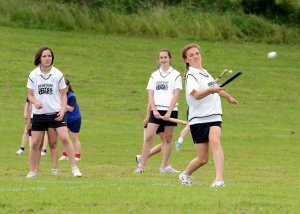 School sport helps to keep Derbyshire children active. The nine school sport partnerships in Derby and Derbyshire cover each district and city area and play a lead role in enhancing PE, school sport and physical activity opportunities for all young people in their families of schools. You can find contact details for the areas of Amber Valley, Bolsover, Chesterfield, Derby City, Erewash, High Peak, North East Derbyshire, Rural Derbyshire (Dales) and South Derbyshire by clicking here.